Tom Nelson, the city of Corvallis’ economic development manager, has been elected to a statewide board. Nelson will serve on the board of the Oregon Economic Development Association. His election was announced Oct. 21 at the association’s annual meeting. The association is a nonprofit organization that works to support economic development and represents more than 100 state, regional and local economic development organizations. Nelson, who also served on the board when he was working in Sherwood, said he hopes his presence there will help Corvallis and Benton County “become more visible in the economic development community around the state. Nelson said that among the board’s duties are providing training and professional development opportunities for those in the field, networking opportunities to share best practices among their members and lobbying the Legislature. Nelson will work on the group’s governmental affairs and business plan committees. 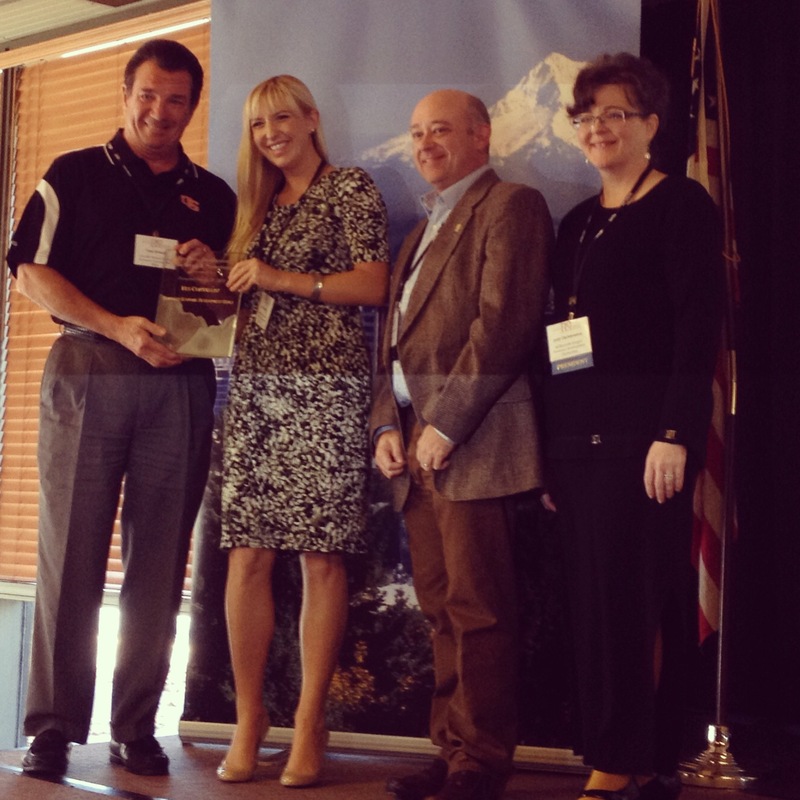 At the same meeting, Corvallis received an excellence in marketing award from the association for its new web portal.